These principles can improve your marriage, parenting, and friendship, strengthen your church, heighten your workplace performance and career advancement, and most importantly, enhance your witness for Christ. 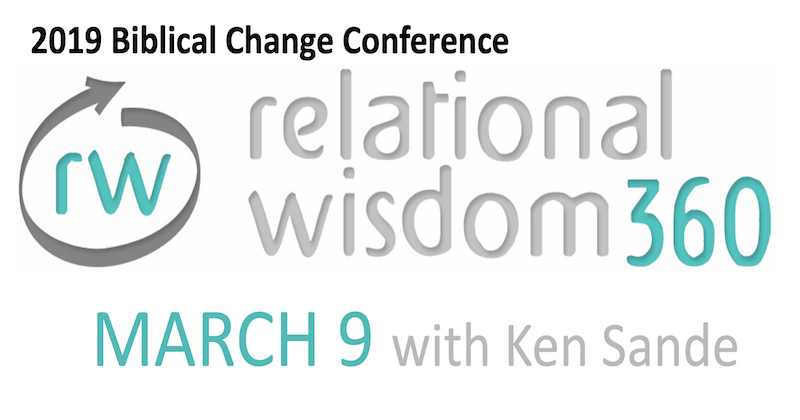 Ken Sande is a Certified Christian Conciliator, an Editorial Advisor for Christianity Today, a Certified Relational Wisdom Instructor, and an Emotional Intelligence Certified Instructor. Trained as an engineer, lawyer, and mediator, Ken has conciliated hundreds of family, business, church, and legal conflicts. As president of RW360 he now focuses on teaching people how to build strong relationships in the family, church, and workplace using the same practical, biblical clarity that has produced acclaim and influence among Christian leaders and businesses for years. 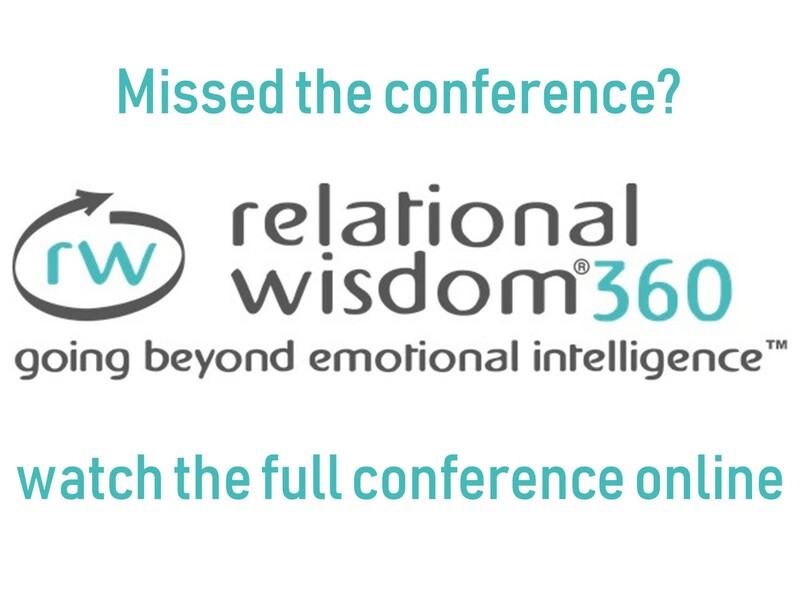 Relational wisdom is your ability to identify and manage emotions and interests and abilities in yourself and others in order to build influential and productive relationships. 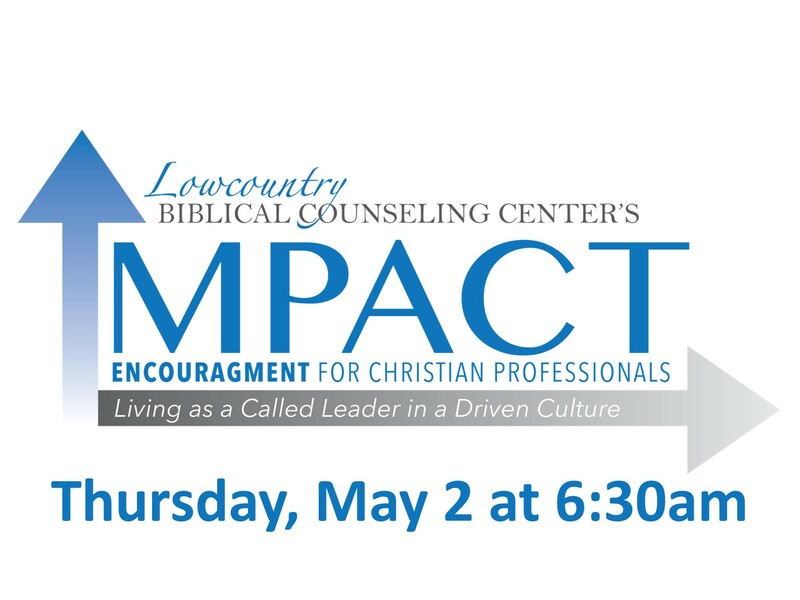 This training is designed to improve your ability to develop authentic, productive, and lasting relationships, as well as your ability to prevent and resolve conflict. Relational wisdom, in essence, is possessing both the desire and ability to obey Jesus' timeless command, "You shall love the Lord your God with all your heart ... and love your neighbor as yourself" (Matt 22:37-39).